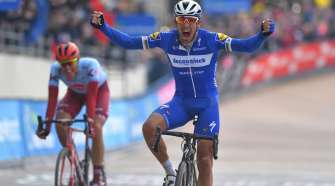 Once again, the weekend was loaded with great cycling events! 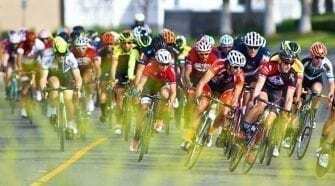 America’s biggest Professional race, the Amgen Tour of California, left SoCal and worked it’s way up the coast to Northern Cal for some epic racing with a grueling climb up Mt. Diablo and journey across the beautiful Golden Gate Bridge. 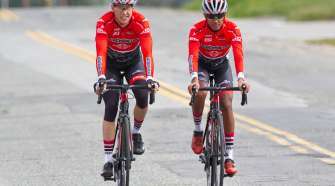 While things heated up at ATOC, there was plenty of racing for the amateurs to do in SoCal including the Individual Time Trial Championships, where riders went against the clock for a chance earn the rights to where a Championship jersey for the next year. In addition, the Mid Season Criterium was held in Ontario and the US Cup – Sage Brush Safari provided some great mountain bike racing. Below are the results from the weekend. 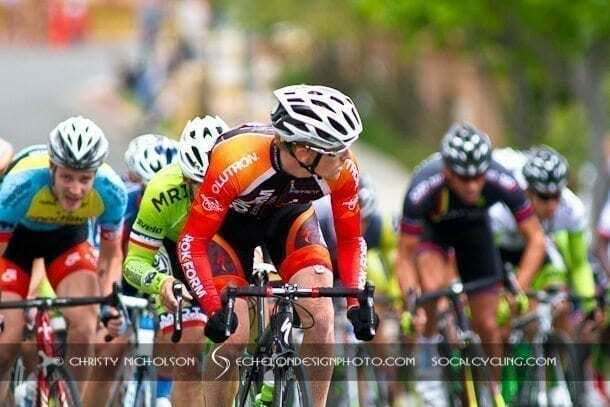 Check back to SoCalCycling.com’s Event Calendars for more great events!